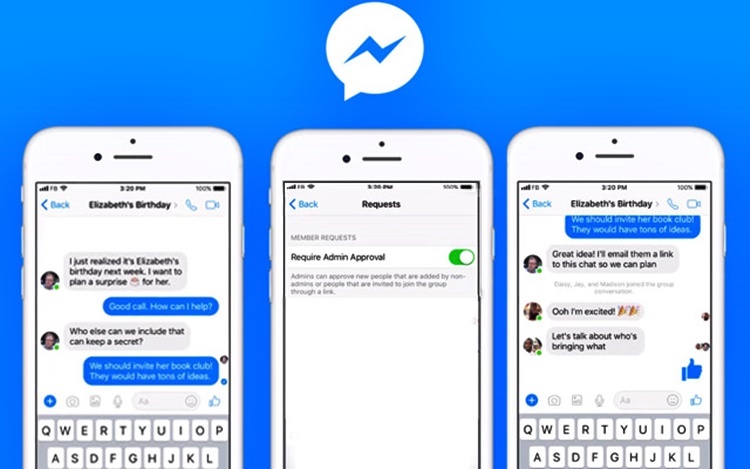 MESSENGER – The development in the Facebook messaging app ‘Messenger’ visibly continues. One of the social media platforms that are widely-utilized by people from different nations now is Facebook. The said platform by Mark Zuckerberg, among others, is known as a tool for communication and as well as entertainment. From photo and video sharing to games and communication purposes, Facebook has undeniably served the people best. Individuals from different countries can talk and see each other real-time through it. Through time, Facebook has greatly emerged and lots of applications now can be utilized with it. One of them is the Messenger, the messaging app widely-used by many Facebook users. In Messenger, a user can chat, call, and as well as make a video call with another user of the same app. It can happen even without having a load. One can use Facebook for free through the “Free Mode”. The said Facebook app does not only permit users to have a one-on-one conversation. Group Chats can also be made and you can communicate with a bunch of people at the same time in one conversation line. Furthermore, you can also communicate with a lot of people at the same time through the video call. You can see your group from the different corners real-time. Aside from serving the user best when it comes to communication purposes, Messenger has also been a good form of entertainment. 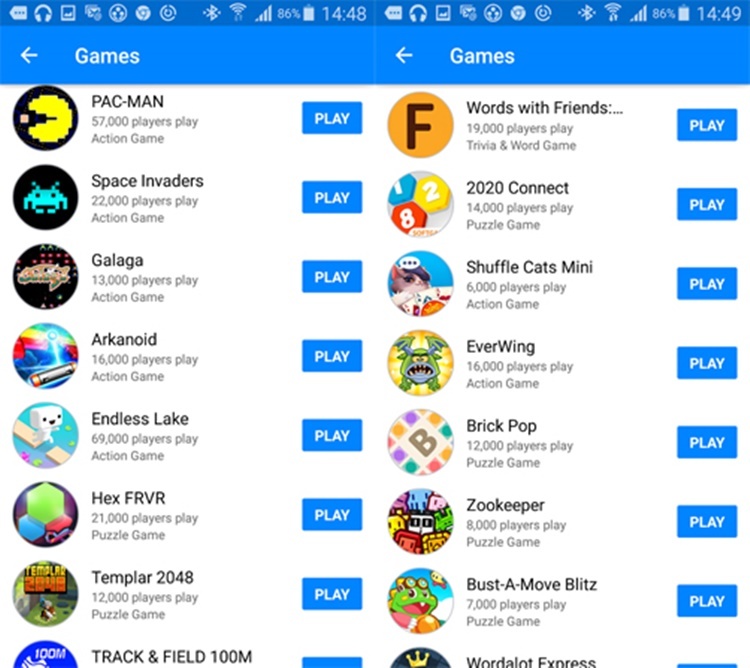 There are several games that can be played in the said app and you can even compete with other users. One of the games that have taken the social media by storm is the Everwing. It’s widely-played by many users of the Facebook app. 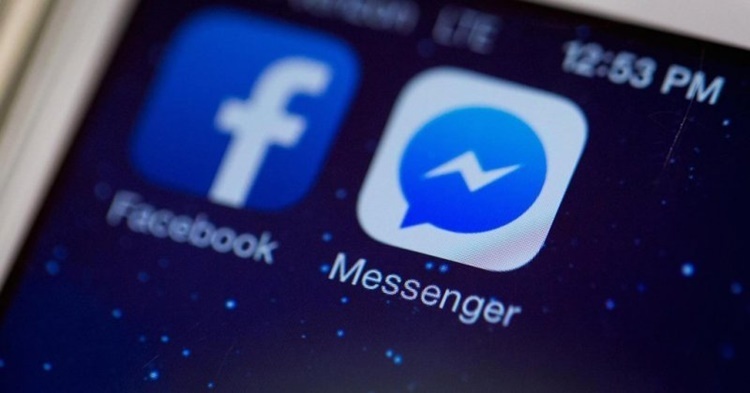 Undeniably, the recent developments in Messenger only show that the update in the said Facebook messaging app continues. Users can expect for more jaw-dropping features as time passes.